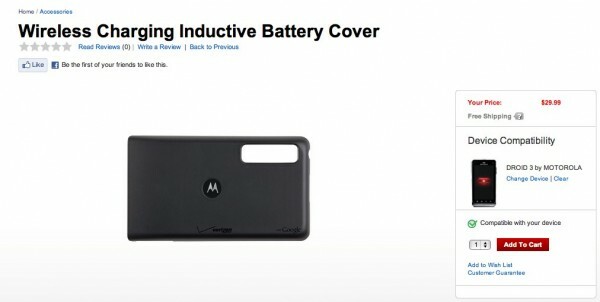 Inductive (wireless) battery covers are finally available for a number of devices including the HTC Thunderbolt, Revolution and DROID3 through Verizon’s accessory store. 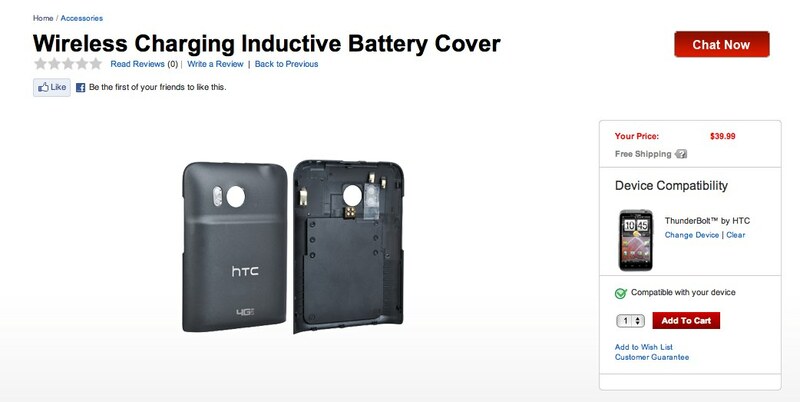 Some are cheaper than others (4G phones more expensive), but we’ve included links to all of them below so that you can grab whichever fits your device. Remember though, that you’ll also need the charging pad in order to use these – last we checked, it was still $69.99.